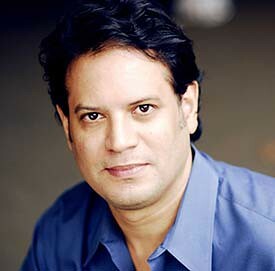 Introducing "Abuelito, dime tú" a theater training program for Seniors in the Lower East Side. 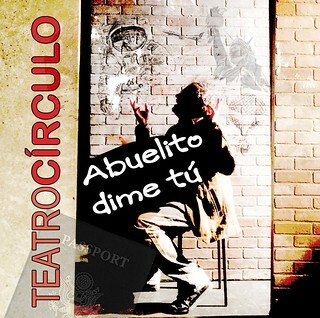 Teatro Círculo is thrilled to announce that in February the company will continue its program for seniors called “Abuelito, dime tú” (Grandpa, tell me a story). This initiative will provide theatre training to our abuelitos in two seniors centers in the Lower East Side. For three months, the seniors will develop and rehearse a theatrical production, which then will be presented free of charge to general audiences at our professional theater in May. This year the participant senior centers are Grand Street Settlement and Lillian Wald Senior Centers and around 75 seniors will engage in the new program. Councilwoman Rosie Méndez through the Department of Cultural Affairs and its Cultural Immigrant Initiative provided the funds for this series.